One of the Hip-hop artist with music videos for popular songs including "That’s On Me", "Goin Thru Some Thangs", "Up One" and "Flava" is named as Yella Beezy. His albums are Lite Work, Broke Nights Rich Days, Lite Work, Vol. 2. His breakout single became “Trap In Designer” which was released in 2016. One of his first mixtapes was called Lite Work released in the same year. He is a very popular rapper. Yella Beezy was shot eight times early Sunday morning on 14th October 2018. The rapper was said to have been traveling in a vehicle on a highway. The shooting occurred on the Sam Rayburn Tollway around 3:30 a.m. Around twelve shots are fired but eight shots hot Yella. He is reported to have survived the attack before being taken to the hospital. His current condition is unknown. Lewisville Police are however yet to reveal the names of the suspects of the two shootings. A motive for the shooting has not yet been established nor has a suspect been apprehended. Some are speculating that it could have something to do with Beezy’s beef with comedian Roylee Pate, who died from a blood clot after being shot earlier this month. 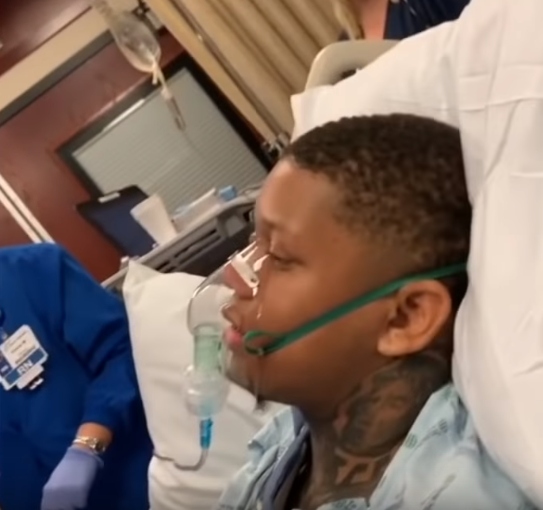 Our thoughts are with Yella Beezy and we hope he makes a full recovery soon. On 21st October 1991, Yella Beezy was born in the United States. His nationality is American and his birth sign is Libra. As of 2018, his age is 26. Yella spent his childhood very hardly in Dallas. When he was only 12, his father died and when he was only 15, his mother lost her job. In an interview, he explained that he felt the need at 15 to step up and support his family when there was no money coming in from his mom and stepdad. He also has a sister. 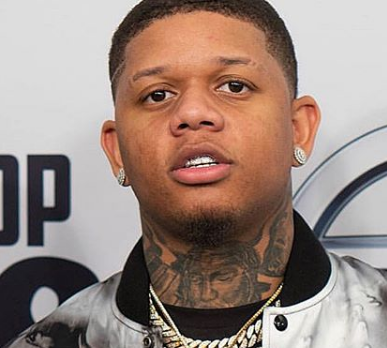 Yella Beezy dropped out of high school as was involved in street troubles. Yella Beezy has got a cool body feature. Yella is a very handsome rapper and has a tall height of 1.78 m. His balanced weight is 90 Kg. The color of his eye and hair is Black. Yella Beezy is greatly tattooed over the body, especially the chest, the arms and hands, and the neck. The most noticeable is a rose tattoo on the neck, snake on the chest, the tattoos of crown and microphone on the right arm, and many others. The famous rapper, Beezy has a net worth in millions. His estimated net worth is $2.3 million as of 2018. He is earning a good amount of money from his career and he is living a luxurious life. The salary of Beezy is not revealed yet and will be updated soon. 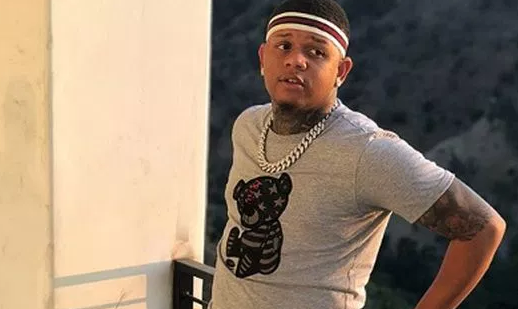 The marital status of Yella Beezy is not revealed yet and he has also not spoken to the media. He is a very secretive person. He also has one child. The name of the Baby Momma is still unknown. There is, however, one Instagram user who has come out claiming to be the Babby Momma of Yella Bezzy child. He became an Instagram influencer with his more than 250,000 followers. Currently, his age is 26.